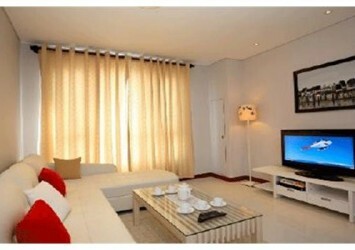 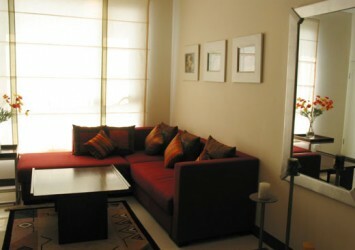 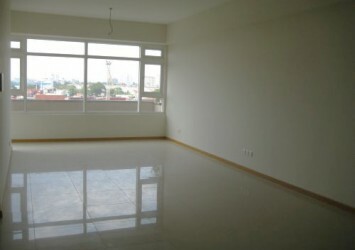 Lexington apartment for rent on high floor, 82 sqm of area, contains 2 bedrooms, 2 bathrooms, living room, kitchen and dining room. 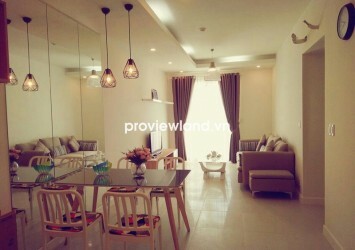 Around and inside the apartment Lexington is full of modern facilities of international standard that customers residing in the project do not have to go far. 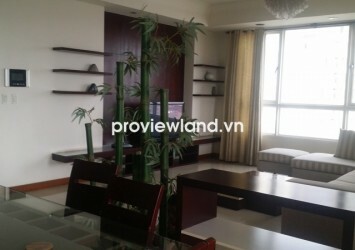 Apartment for rent in District 2 at Lexington Residence, located in front of Mai Chi Tho Boulevard, right at the center of District 2, in urban areas the most modern development in HCMC with many apartments as Grade A: Cantavil Premier, The Vista, Imperia An Phu, The Estella….